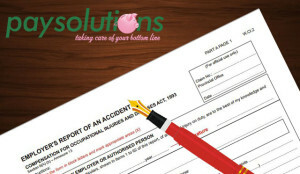 Compensation Fund is known as The Compensation for Occupational Injuries and Diseases Act (COIDA). This gives workers the right to claim compensation if they get injured or get ill from something arising from the workplace Family members are able to claim if their breadwinner died through a work related disease or injury. As one of our many services we offer to our clients is the completion and submission of their annual COIDA returns. COIDA returns need to be completed at the end of February each year and must be submitted by the end of March. 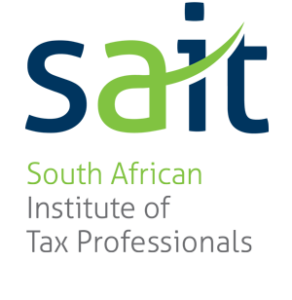 On 1 April 2013 the earnings limit for this return increased to R312,480 per annum. a worker who works outside South Africa for more than 12 months at a time. a worker paid by a labour agency. The COIDA claim is made within 12 months after the accident or death, or after the disease is diagnosed. The accident is not a result of the employee’s wrong doing (If the worker is seriously disabled or dies in the accident, the Fund will then pay compensation). If the employee refuses to have medical treatment. There is a percentage that is applied to various industries, the higher the risk – the higher the percentage paid. Employees do not pay towards Workmans Comp Fund. What injuries and diseases are covered by the Compensation Fund? COIDA covers occupational diseases and workplace injuries. Employers must ensure that they have health and safety regulations in place. Employees must be made aware of the health and safety regulations. Occupational diseases are illnesses caused by substances or conditions that the employee is exposed to at the workplace. Workmans Compensation can be claimed if the employee is exposed to these working conditions and then contracts a related disease. The injuries and diseases caused by these conditions are covered by COIDA and are set out in Schedule 3 of the Act. An employee can claim for other diseases. They will need to prove, using medical evidence and reports that the disease was caused by conditions at work. The COIDA also covers injuries that were sustained as a result of work or at the workplace. 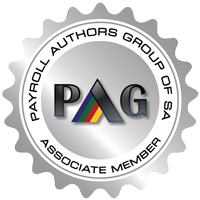 Pay Solutions offer the completion and submission of COIDA annual returns as a service. If you need assistance please contact us.